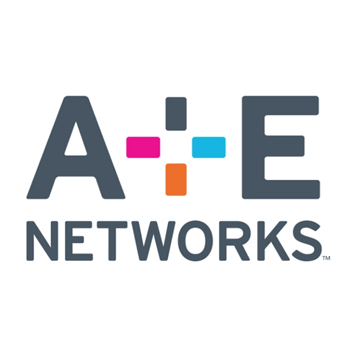 A+E Networks, LLC is an award-winning, global media content company offering consumers a diverse communications environment ranging from television networks to websites, to home videos/DVDs to gaming and educational software. One of many game-changers is its low-cost SIPV solution which enables operators to inexpensively free up to 80% of their bandwidth in as little as 90 days for immediate DOCSIS expansion to Gigabit and beyond. 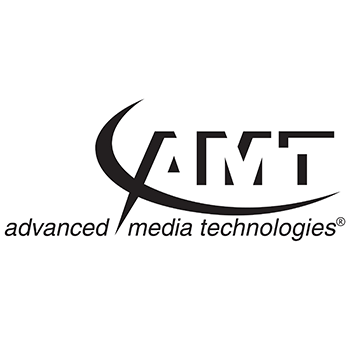 AMT is the leading distributor for High-End Broadband Electronics for CATV equipment including: CMTSs, modems & gateways, digital encoders, set-top boxes, satellite receivers and more. Alianza makes cloud communications radically better for service providers. 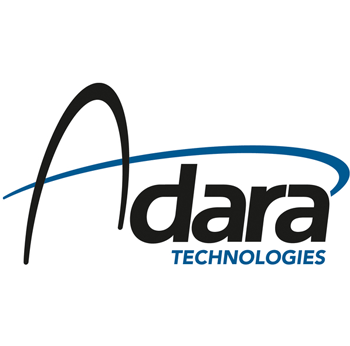 Our cloud VoIP solution creates massive simplification, new service possibilities and a lower total cost of ownership. 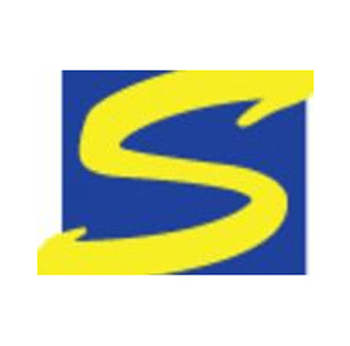 Broadband Success Partners is a highly experienced consultancy focused on meeting the residential and commercial technology and go-to-market needs of smaller cable companies. 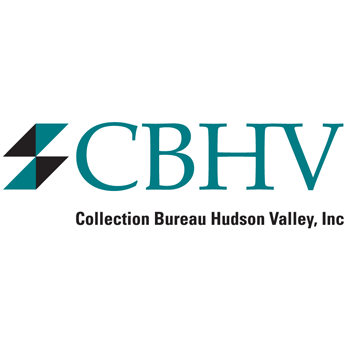 CBHV, a national receivables management company with 37 years experience in maximizing recoveries, can design a complete pre-collection or charge-off program that helps enhance your revenue. 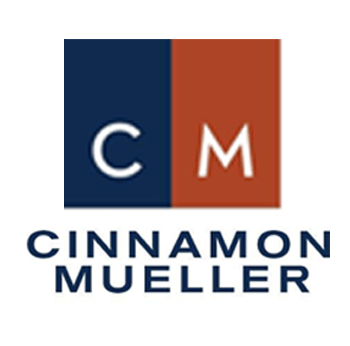 Cinnamon Mueller is a boutique law firm dedicated to serving the legal, regulatory and business needs of small and mid-sized video, voice and broadband providers with a philosophy of outstanding client service. 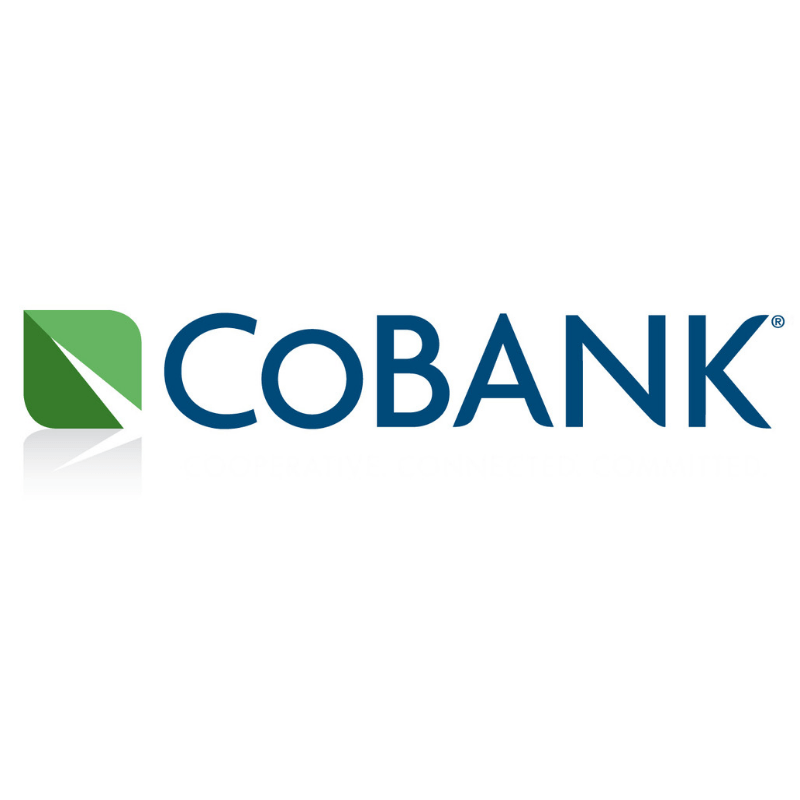 A cooperative bank with more than $125 billion, CoBank serves vital industries across rural America by providing financial services to agribusiness, rural-infrastructure and communications providers. 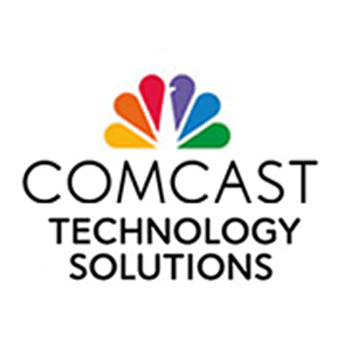 Comcast Technology Solutions serves advertisers, content providers, and MVPDs with a complete portfolio of products and capabilities to meet the evolving needs for content distribution. 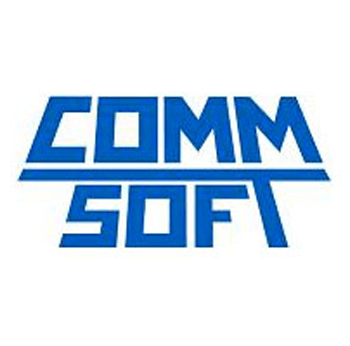 CommSoft provides communications service providers with software solutions to conduct their customer care, billing, and provisioning operations from one fully integrated, convergent system. CNS partners with companies to provide professional services including: engineering, consulting, video management, marketing, HR, and more! We operate as an extension of your team! 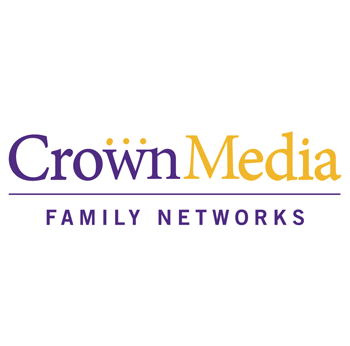 From one of the most trusted brands, Hallmark Channel and Hallmark Movie Channel delivers extraordinary original movies and award winning entertainment you won't find anywhere else. 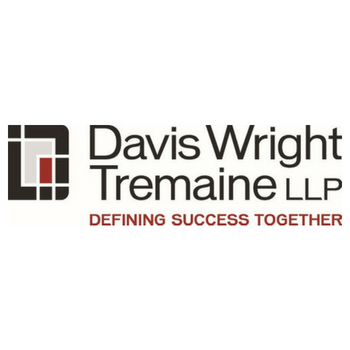 Davis Wright Tremaine’s communications attorneys have decades of federal, state and local regulatory experience advising clients in every area of today’s increasingly convergent communications industry. 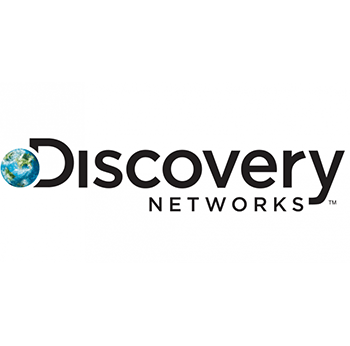 The world's #1 nonfiction media company with 100+ worldwide networks, led by Discovery Channel, TLC, Animal Planet, Science and Investigation Discovery, as well as JV Networks OWN, The Hub and 3net. 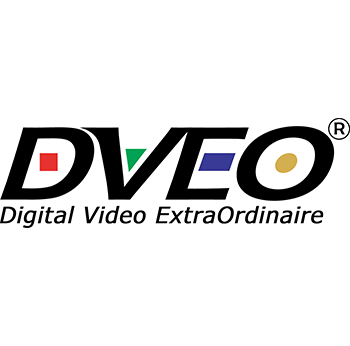 DVEO® develops and sells innovative high reliability video encoding and streaming products, media servers and ad insertion solutions to leading cable operators around the world. 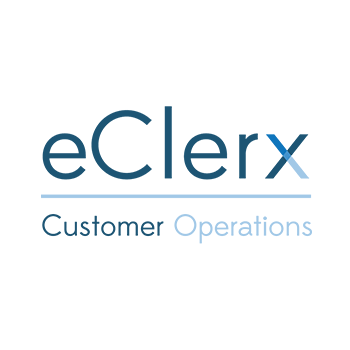 eClerx Customer Operations improves customer experience and operational efficiencies by leveraging deep domain knowledge, advanced automation, and data analytics. 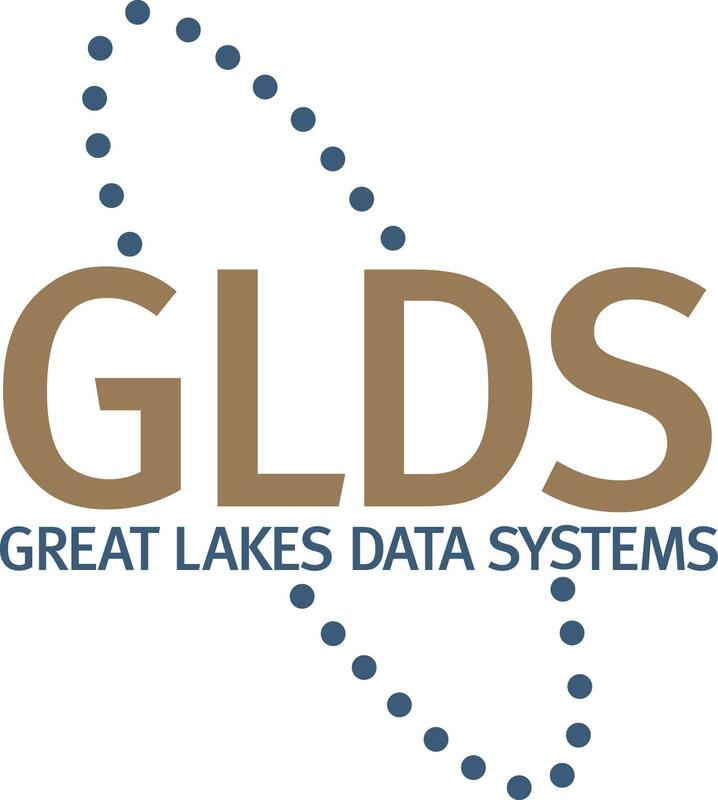 We are leaders in quality monitoring, digital services, and technical operations. 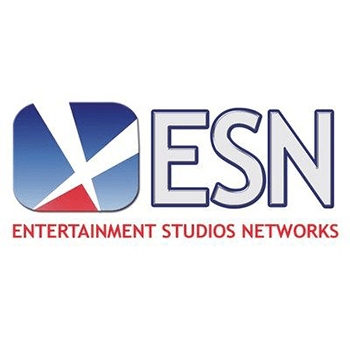 The largest independent producer of first-run syndicated television programming, owns and operates seven HD television networks: Cars.TV, Comedy.TV, ES.TV, Justice Central, MyDestination.TV, Pets.TV and Recipe.TV. Embrace IPTV to transform your video business with an app-based, intuitive UI to enjoy video across any network and any device. 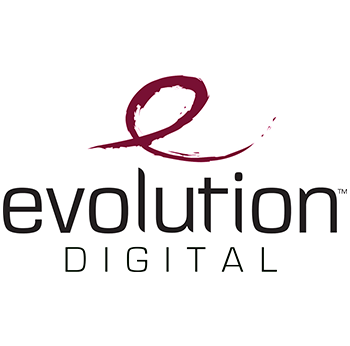 Evolution Digital, LLC, is the fastest growing supplier of digital solutions for bandwidth reclamation and next-generation advanced set-top boxes. 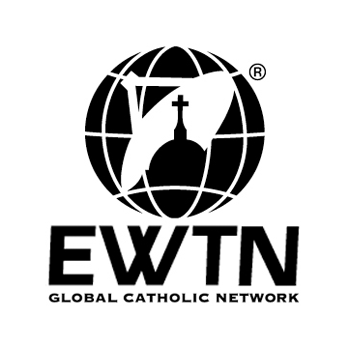 EWTN, the world's largest religious media network, airs family and religious programming from a Catholic point of view without license fees. EWTN, EWTN Espanol and EWTN HD. Broadband builder to include design, engineering, funding, operations, grand and loan writing. 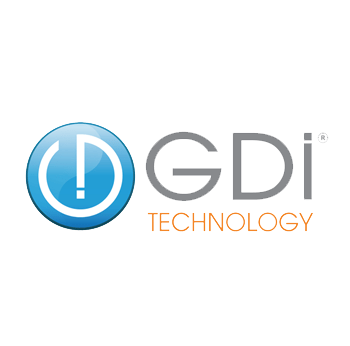 GDI Technology, your manufacturer and supplier of equipment and services for the CATV industry. Quality, pricing and the trust you deserve. 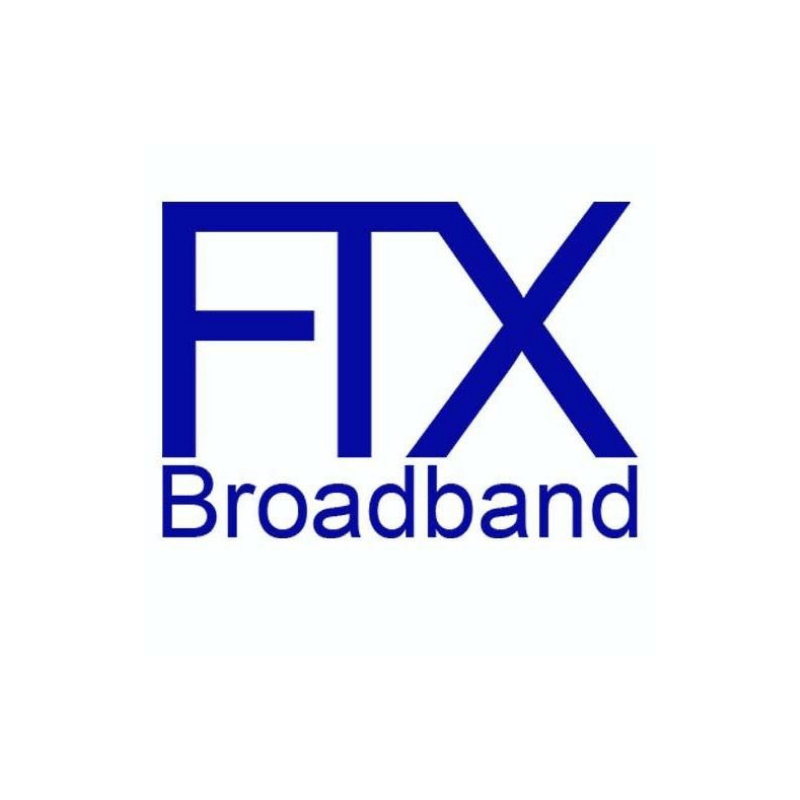 Affordable Customer Management, Billing and Service Delivery for Broadband, Voice, Video, Internet, FTTH, IPTV, VOD/PPV Self-Care/Subscribe. Workforce Management. >800 Installations since 1980. 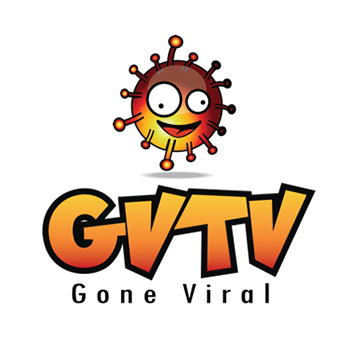 Gone Viral TV had the only television channels to be recognized as one of the “Top Awesomest Things” seen at the INTX Cable Show this past May! 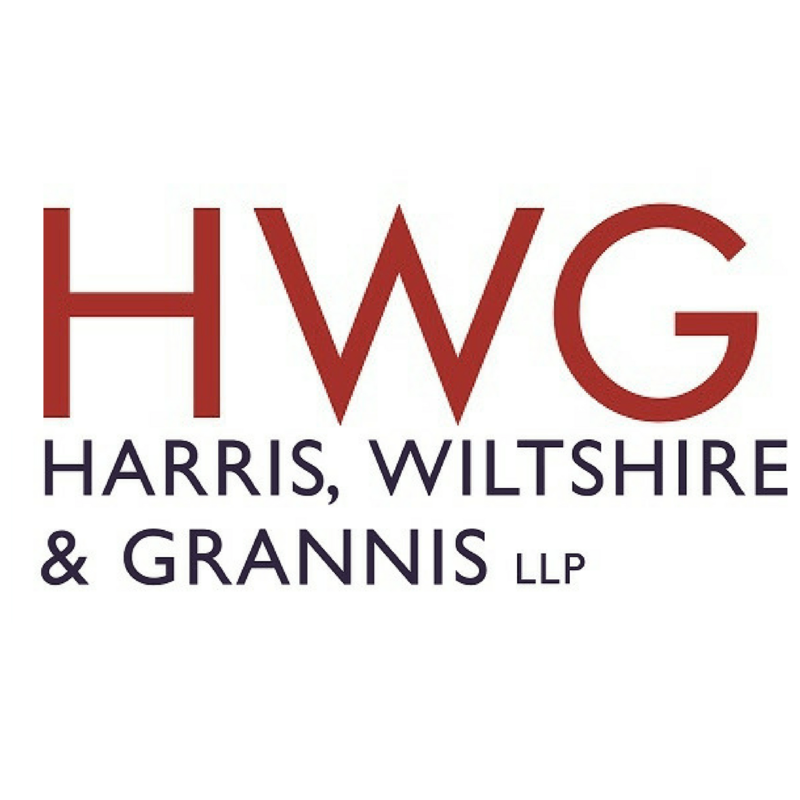 We are a boutique law firm that focuses on solving serious legal problems that call for seasoned judgement and experience. 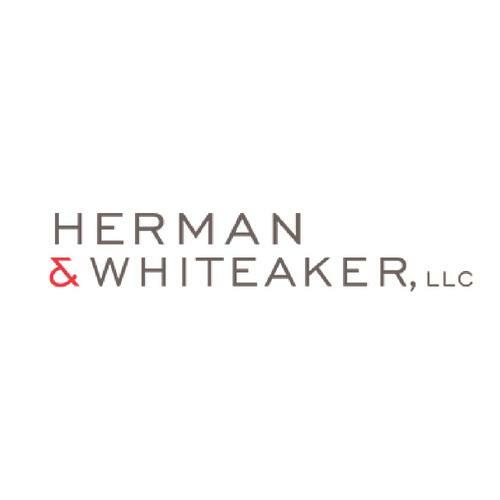 Herman & Whiteaker is a full service telecom and media firm providing services to independent and competitive carriers. 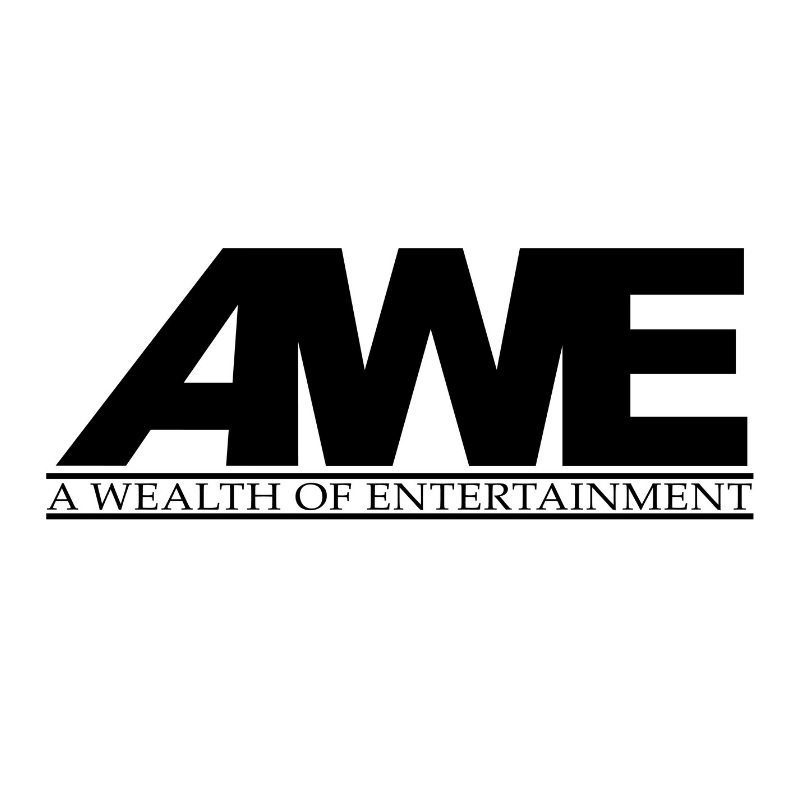 Description – One America News Network delivers credible and substantive national and international news, 24/7 (www.oann.com); AWE is a lifestyle and entertainment channel featuring vicarious living programming (www.awetv.com). Our firm prides itself for being PROACTIVE in guiding and inspiring our clients towards financial success. 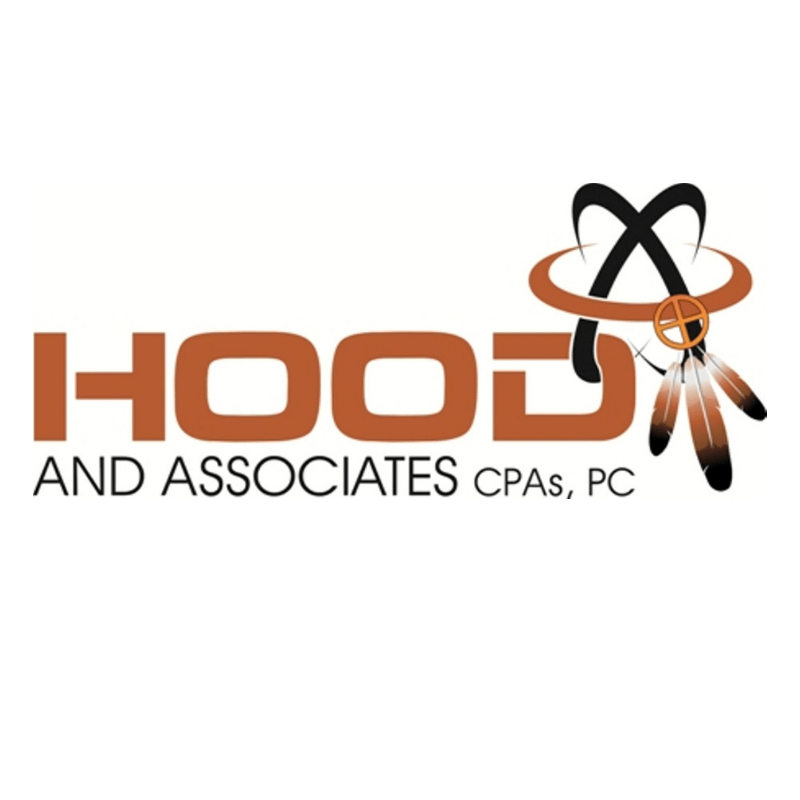 We provide accounting, tax and financial strategy services. Operating more than 60 channels worldwide, Hope Channel improves the lives of its viewers through exclusive and unique health, spiritual, and educational programming. 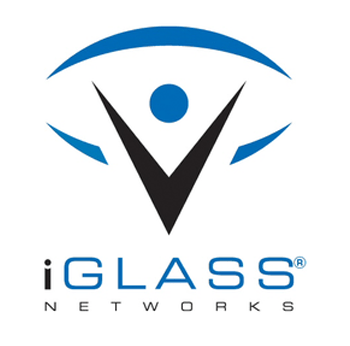 iGLASS offers turn-key, outsourced CPE, HFC, GPON, Metro Ethernet, Cellular Backhaul & Wireless Network Monitoring Services designed specifically for independent cable operators. US-based NOC. 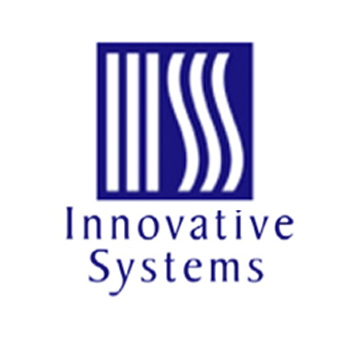 With over 1200 systems, Innovative Systems provides OSS, IPTV systems, enhanced voice services, and print services to independent Tier 3 communications companies. Visit www.innovsys.com. 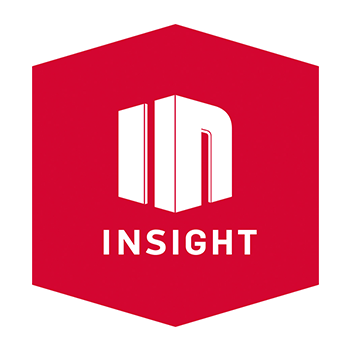 INSIGHT TV, a 24/7 linear channel, is one of the world’s largest producers and broadcasters of native unscripted 4K UHD HDR content, specializing in Entertainment, Action Sports and Lifestyle. INSP is a television network delivered to more than 81 million U.S. homes. 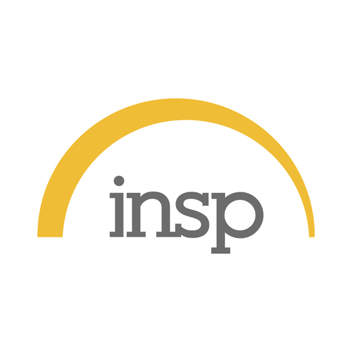 With its blend of timeless favorites, original series, and exclusive content, INSP features programs filled with inspiring stories that honor family values and celebrate the American spirit. 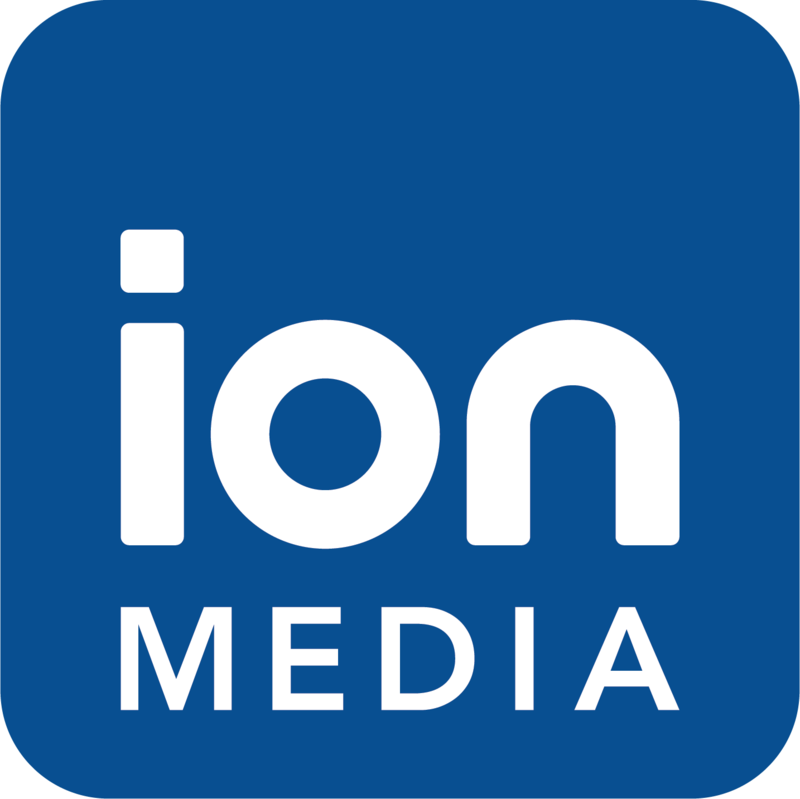 ION Media Networks (ION Television, ION Life and Qubo networks) is a leading innovator in television content and technology, bringing entertainment and choice to all consumers. 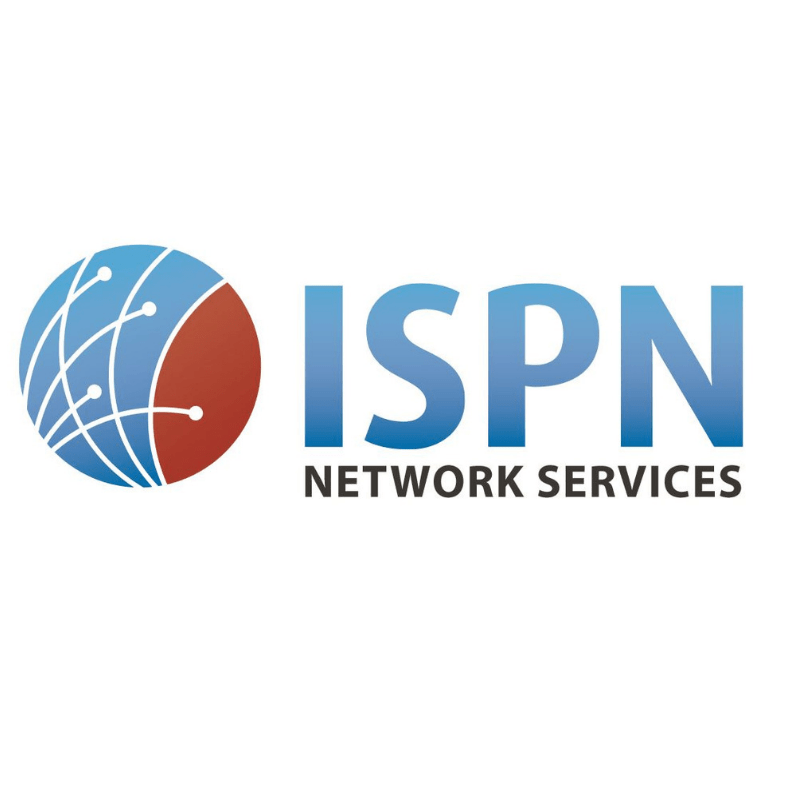 ISPN provides broadband operator services such as hosted server solutions, network management, provisioning and diagnostics, Internet and Video technical support, and hosted email services. 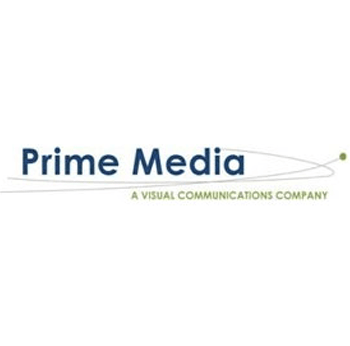 Full-service consulting firm which provides compliance, financial, management, business development and strategic services to small video/cable companies across the nation. 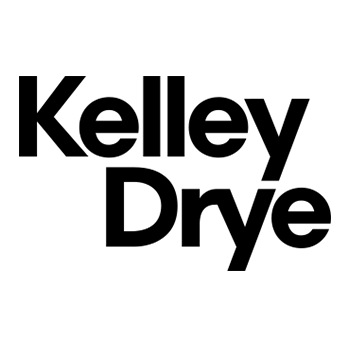 With more than 350 lawyers and other professionals throughout domestic and international offices, Kelley Drye & Warren LLP provides exceptional, cost-effective legal counsel that helps our clients achieve their business goals. Kids Central is a network broadcast in a parent approved atmosphere providing learning opportunities for children and parents while remaining fun for kids to watch. 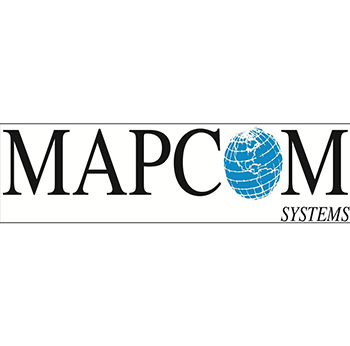 Mapcom Systems is the developer of M4 Solutions - a visual operations platform for managing communications networks, including outside and inside plant at the physical and logical levels. 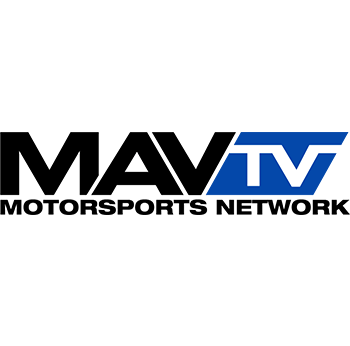 MAVTV is your destination for all things motorsports. With an unparalleled line-up of motorsports events and exclusive automotive reality shows. MAVTV is Motorsports! 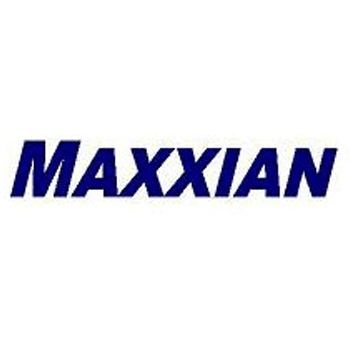 Maxxian doesn't just identify revenue leakage, operational problems and piracy for cable modems and set-tops. We're trusted to automatically apply corrections and track the payback. 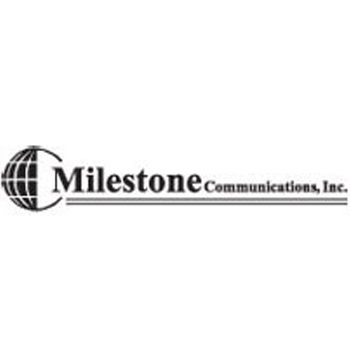 Providing brokerage, management and consulting services to independent cable operators for over 25 years. Mr. Drake also has prior ACA board service as an independent cable operator. 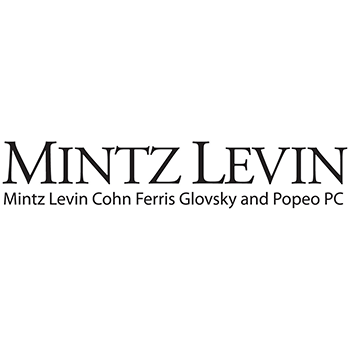 Mintz Levin is a full service, Am Law 100 firm that serves clients of all sizes and at all stages of growth. 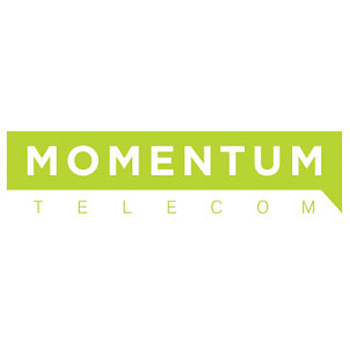 Momentum Telecom provides hosted voice and broadband OS and back office services, engineering and support for operators and end users for over 1,000,000 subscribers worldwide. 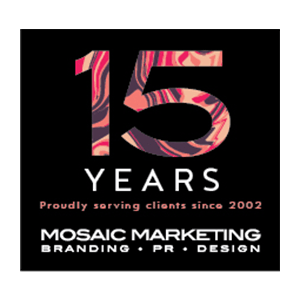 Celebrating 15 years of proven results, we provide a full range of creative design, marketing and PR services for organizations across the cable industry. 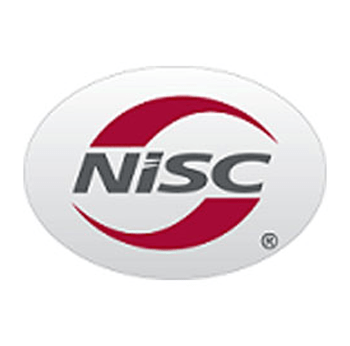 NISC is an industry leader providing IT solutions for subscriber billing, accounting, engineering and operations, e-solutions, bill printing, third-party integration and many other IT solutions. NBCUniversal, a leading media company, owns a portfolio of television networks, a motion picture company, theme parks, and digital businesses. NBCUniversal is owned by Comcast Corp.
NCTI powers frontline performance through quality training and tools-accessible anytime and anywhere. 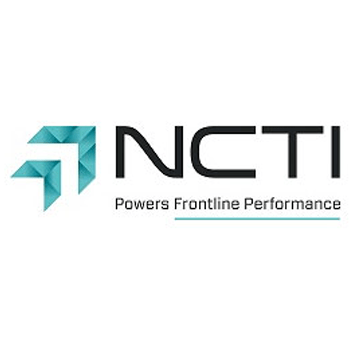 Technicians, customer service representatives and executives credit NCTI for helping them to build rewarding careers. 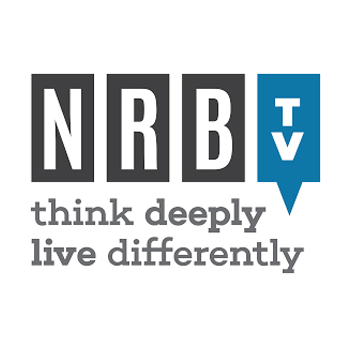 NRBTV equips you to live differently with programming that inspires deep thinking and provides practical tools needed to put your faith into practice. 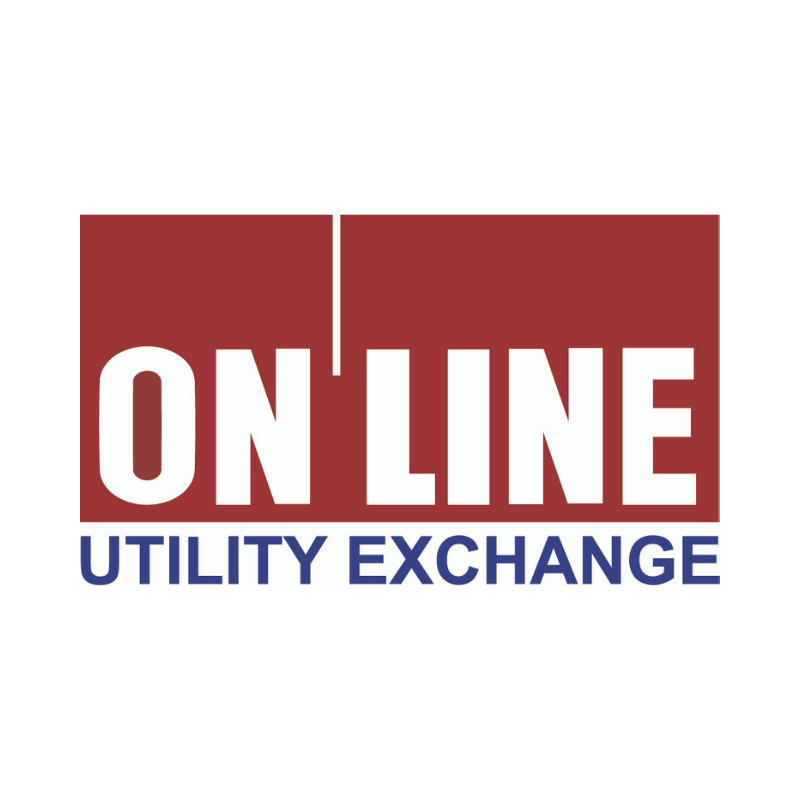 ONLINE Utility Exchange is the nation’s leading developer of credit risk assessment and debt recovery solutions in the utility industry. 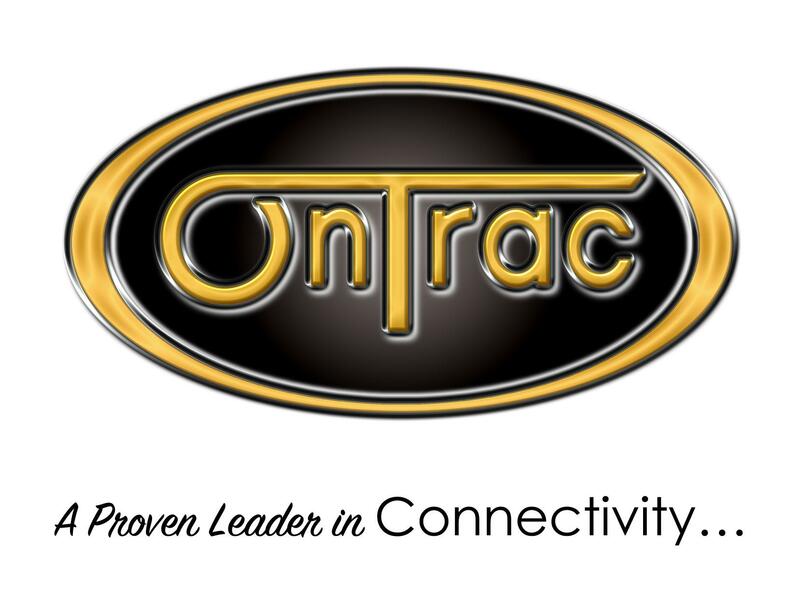 On Trac is a national company that serves municipal companies, electric and telephone cooperatives, private companies, and others with fiber broadband deployments. 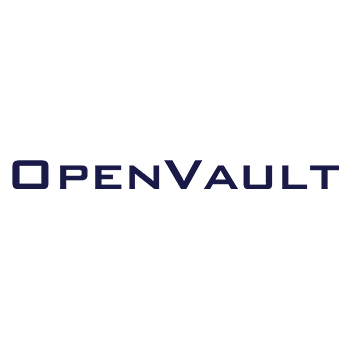 OpenVault is a leading data analytics and solutions provider that serves over 150 broadband operators on 4 continents, tracking data usage consumption levels for millions of subscribers. 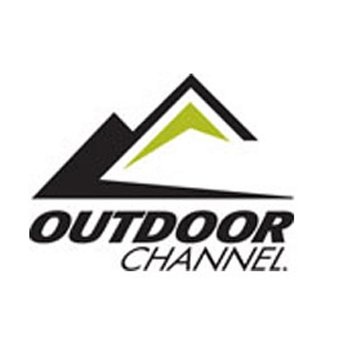 Worldwide leader in outdoor media. 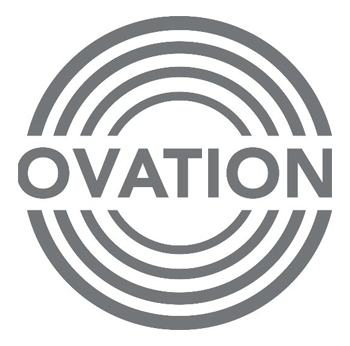 Ovation is the only multi-platform network devoted to arts culture. Ovation gives its viewers access to the artists who define our cultural landscape. 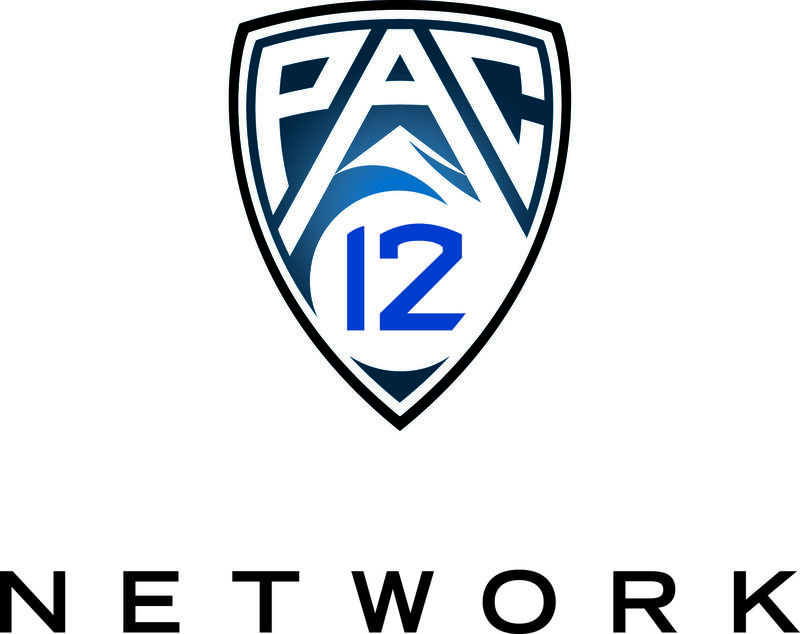 Pac-12 Networks consists of one national and six regional TV networks, and digital properties designed to connect fans with their favorite Pac-12 teams and universities. 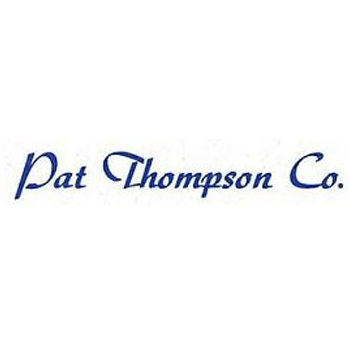 For over 33 years, Pat Thompson has been working with the owners of independent telecommunications companies assisting them with sales and acquisitions. 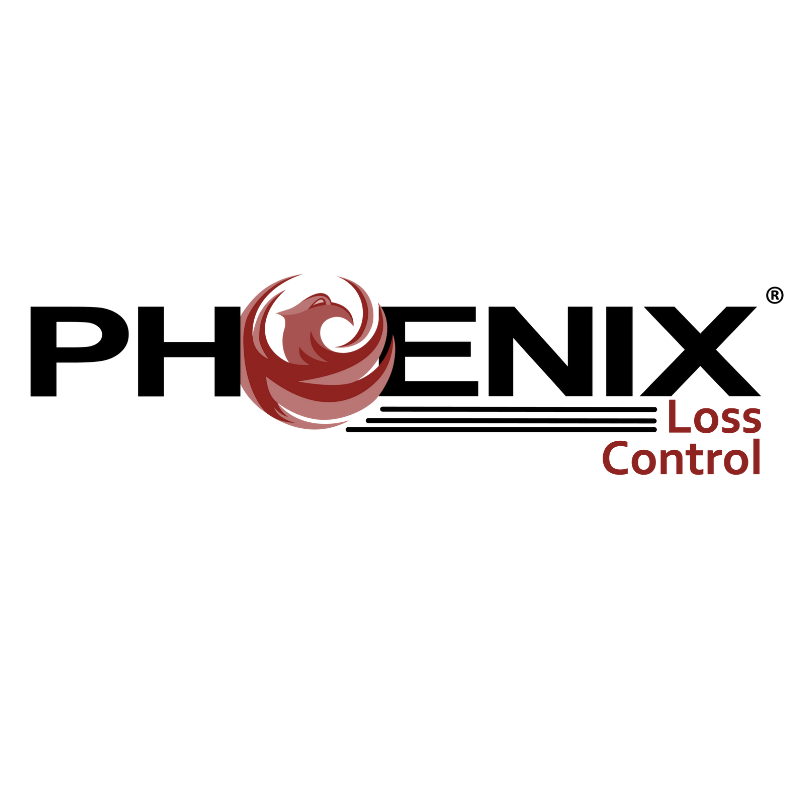 Phoenix Loss Control provides utility damage investigations and damage reporting tools. In addition, they have a team of claim managers to assist and recovering. The complete solution for cable TV ad insertion, local, regional and national sales expertise, insertion equipment, T&B and production to maximize your revenue potential. 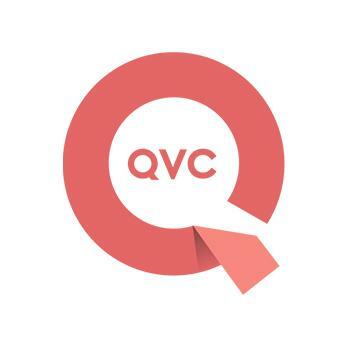 As the world's leading digital retailer, QVC is changing the way the world shops with name brands, unique finds, personalities and passionate shoppers. 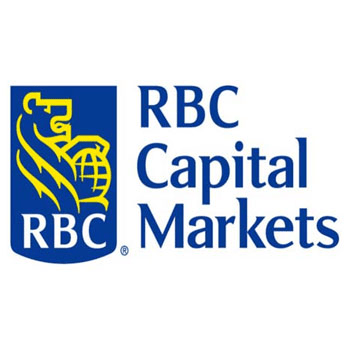 RBC Capital Markets is a leading financial advisor, providing comprehensive equity and debt financing services & products and M&A advisory to the cable and broadband industry. REELZ is a leading independent cable and satellite entertainment network, connecting its viewers with the magic, wonder and excitement of Hollywood wherever it happens. 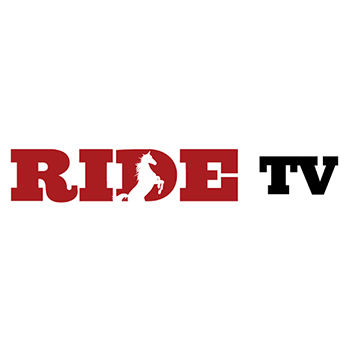 Ride TV is a 24-hour, high definition television network dedicated to showcasing the horse culture and lifestyle. Delivering high-quality programming to those that enjoy and care about anything and everything horse related. We work with communication companies of all sizes to help them: optimize their network, develop revenue generating services, enhance customer experience, and increase company valuation. 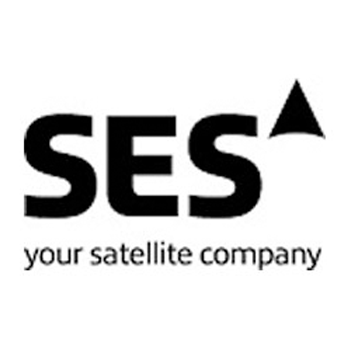 SES, a leading satellite operator, is providing free antenna equipment to qualified cable operators to access programming from SES satellites AMC-1, AMC-18 and SES-1. 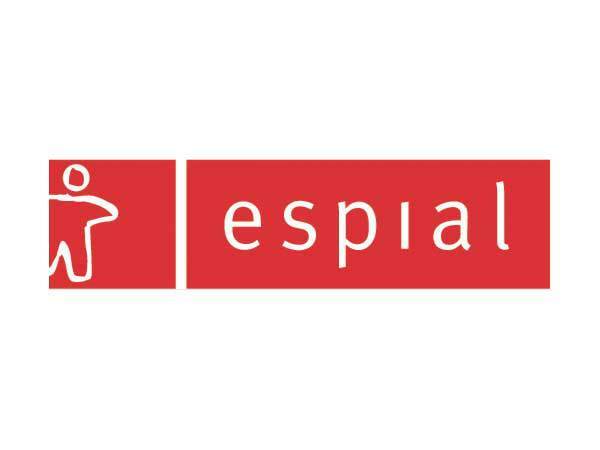 Do you pay for over 50 power supply meters in a deregulated electric market? If yes, you need to talk to us! We will save you money. 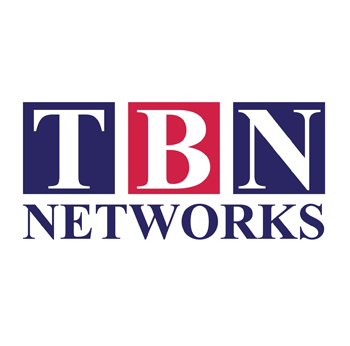 World's largest faith-based television leader has created a channel for every member of the family, including Trinity Broadcasting, Church Channel, JCTV, Smile of a Child, TBN Enlace and TBN HD. 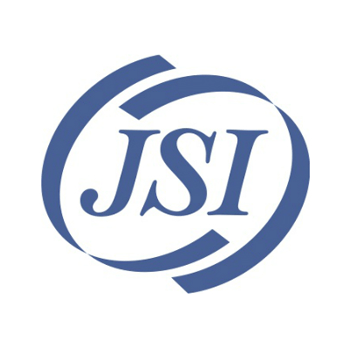 Provides damage investigations, invoicing services, recovery, collection, arbitration, and fleet services to cable companies and utilities across 48 states. 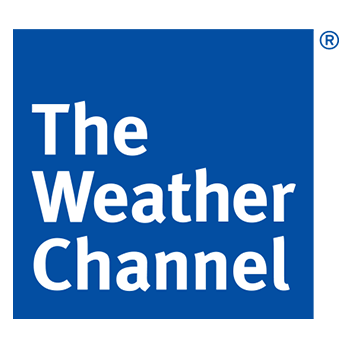 The Weather Channel is committed to keeping your customers safe with the most up-to-date local & national weather information. It’s amazing out there! 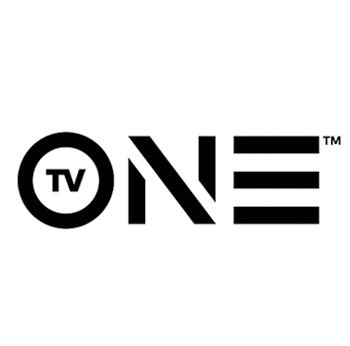 TV One serves more than 60 million households, offering real-life and original programming, classic series and movies that entertain and inform a diverse audience of black viewers. 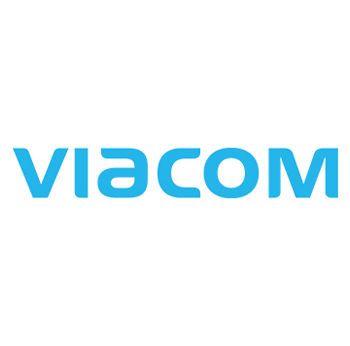 Viacom is an entertainment content company connecting with audiences across television, motion picture, online and mobile platforms in over 160 countries and territories. 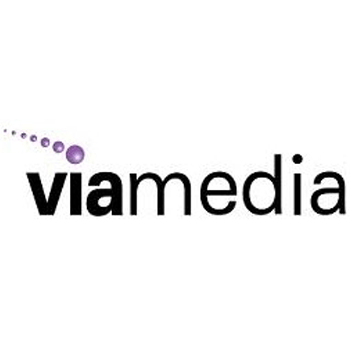 Viamedia is the leading independent provider of full-service DMA based TV advertising sales in the US. Vivicast Media is the world leader in 24/7 linear television networks offering a full schedule line-up of 4K and HDR as well as 4k VOD. 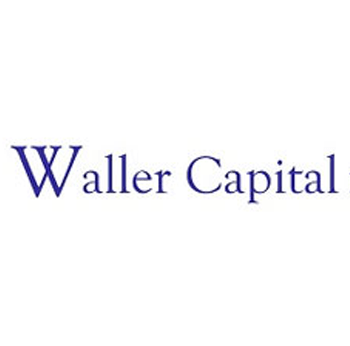 Waller Capital is an independent investment bank that provides innovative, un-conflicted strategic advice to companies and investors in the cable, telecommunications and related industries. Waller Capital has a 35 year tradition of excellence.